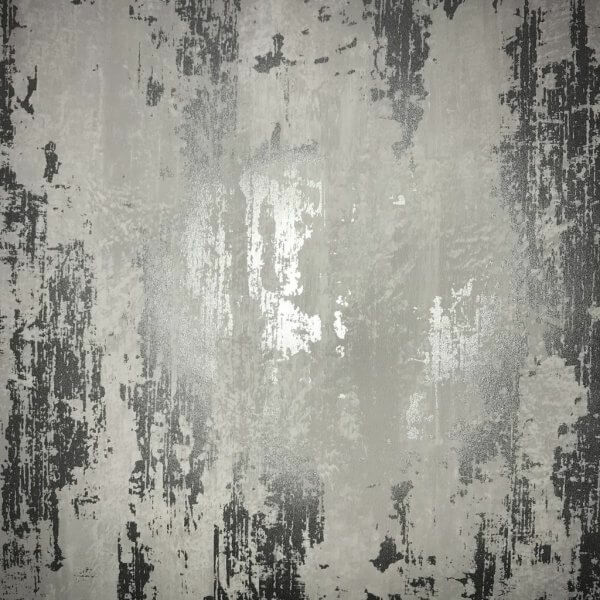 Mimicking beautiful aged walls, this industrial style texture adds opulence through a heavy coating of metallic elements. 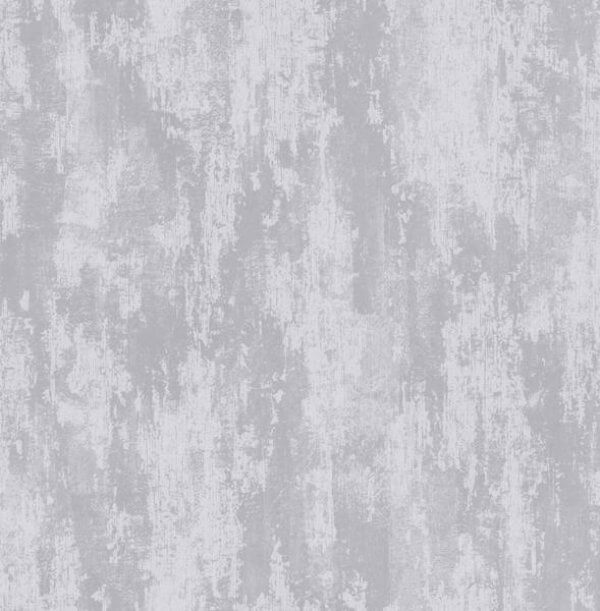 Mimicking beautiful aged walls, this industrial style texture adds opulence through a heavy coating of metallic elements. Perfect for a full room look, or add interest to a room by using as a subtle feature wall effect. Printed on our special paste-the-wall paper for super fast decorating and fully strippable for when you fancy a change.